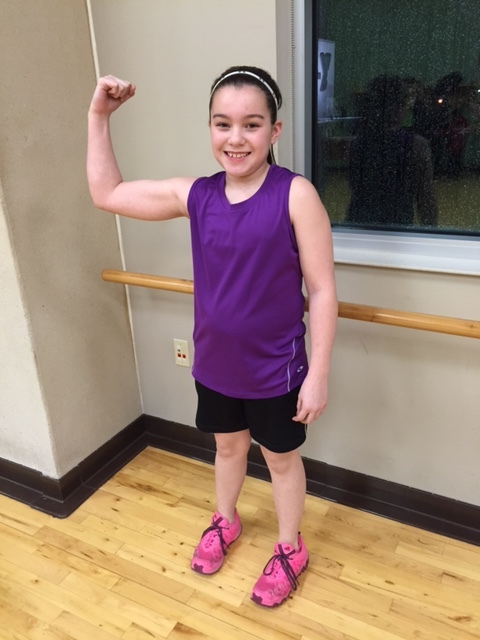 When 11 year old Y member, Ava, first started coming to the Y last spring, she had very little confidence and a poor self-image of herself, stemming from an unkind comment a classmate at school made to her about her body. While some kids might continue to let this bother them, Ava instead used this instance as motivation. 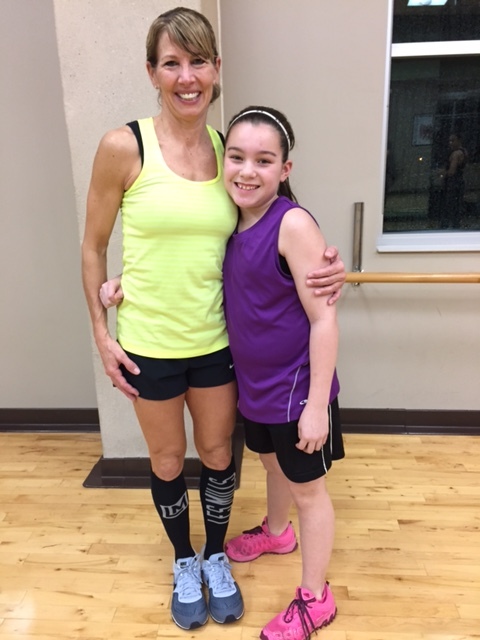 Ava began taking group fitness classes with her mom, led by Group Exercise Coordinator, Barb Seidel. She has become a regular in Barb’s Sh-Bam, Cardio Jam and CXWORX classes. Ava says, "Ever since I've been doing classes with Barb, I've gotten stronger." Ava also began doing strength and conditioning at her school. "My instructor is Mr. Helm. He is helpful just like Barb. I was doing the bench press and he said that most kids my age don't even have that much muscle. So he put more weights on each side and he said that I was amazing because I could lift that, too. He also said that I was stronger than some 6th and 7th grade boys." As she grew stronger, both Barb at the Y and her teacher at school, continued to encourage her to keep going. This new found strength is now helping her as she competes in basketball, volleyball and soccer. Ava’s mom, Rachel, says that she has seen an all-around phenomenal change in her daughter. “Watching her get stronger through all this, while believing in herself, makes me so proud!” Where once she was embarrassed and felt badly about herself, now Ava says, “I’m strong, I’m fit and I love my body.” Ava states, "My mom also does all those classes with me to support me and my future goals of being a professional athlete. Thank you, Barb, for helping me with my fitness. You are amazing!"